Chairman Cllr Graham Watkins presented the Chairman's Report at the Annual Parish Meeting held on 25 April 2018. As we approach the end of the council’s year, I have pleasure in providing a summary of the matters addressed over the past twelve months. 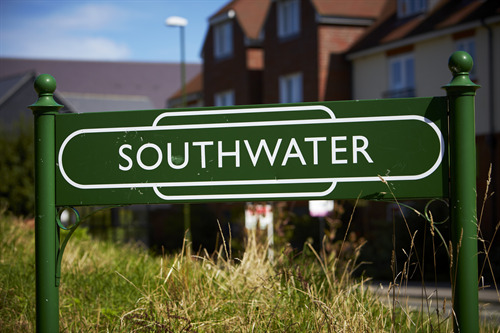 Southwater is expanding with residents moving into the new developments at Broadacres (Berkeley) and Mulberry Fields (Miller Homes). We welcome them to our vibrant and friendly village.